Stepping through Time Published (2016)! 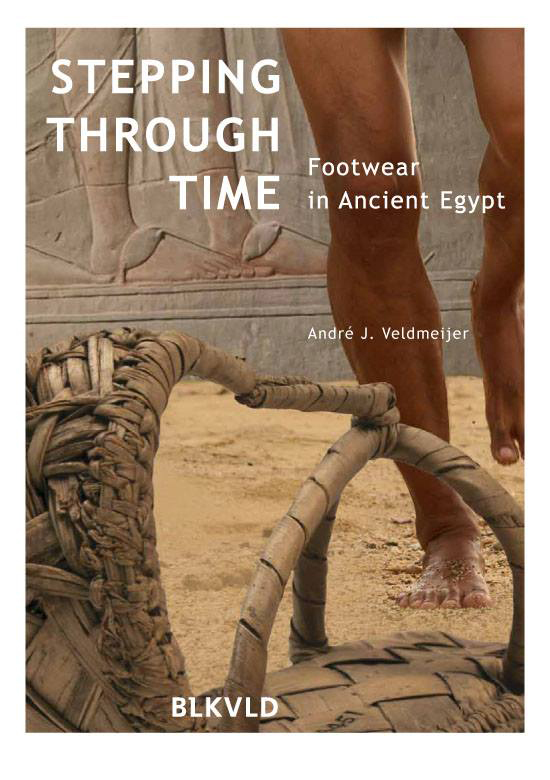 My new book on footwear in ancient Egypt includes the beautiful information panels from the exhibition in the Egyptian Museum in Cairo in 2015, and is bilingual (English and Arabic, translated by Ferida Jawad and Adel Abdel Moneim). Available soon: http://www.blikvelduitgevers.nl/verwacht! Print article This entry was posted by andre on 8 December, 2016 at 2:34 pm, and is filed under Uncategorized. Follow any responses to this post through RSS 2.0. Responses are currently closed, but you can trackback from your own site.